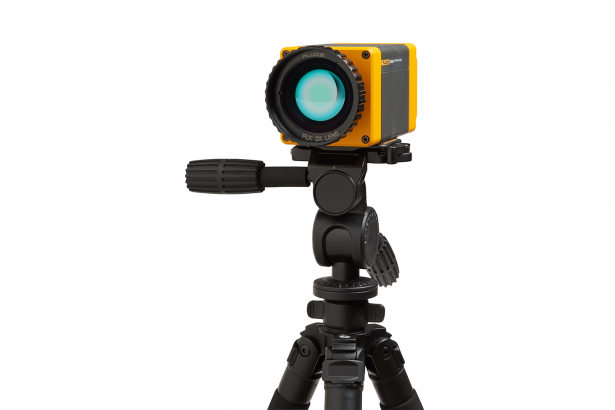 View your target magnified 2 times more than a standard lens, and reduce the need to enter the danger zone in your plant or to climb a tall ladder to capture the critical infrared details that could indicate your equipment has an issue. 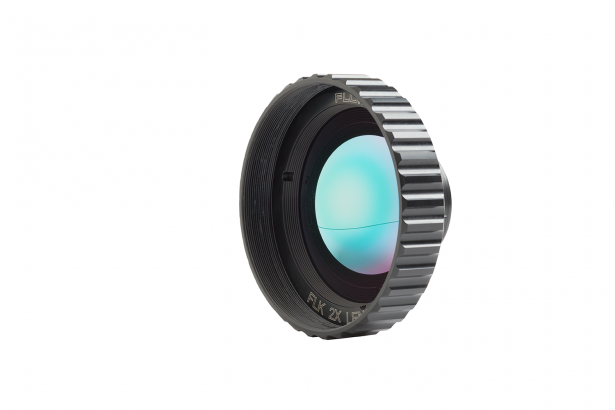 Avoid the hassle of sending in your camera to calibrate with the lens — with smart lenses you can just attach the lens to any compatible camera and start taking images. Made of 100% diamond-turned germanium with an engineered coating, the most efficient available material to transmit energy to the detector.